This 4 bedroom 3 bathroom home is located in a wonderful family neighbourhood. It is just steps away from Columbia School. The main floor has 2 large sized bedrooms plus the master bedroom with a 2 pc bath. The bright kitchen has newer maple cabinets and laminate floors. There are 2 additional bedrooms on the lower level, a full bathroom, convenient laundry area with extra storage room. Spacious recreation room. This home has had numerous updates over the last several years which includes newer windows, roof, light fixtures, high efficiency furnace and air conditioner. South facing rear yard that is quite private. 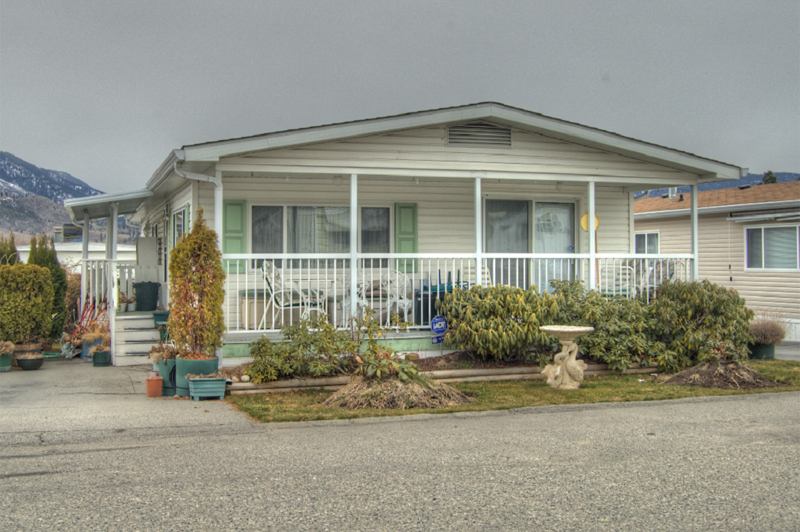 Call Paul at 250-462-0558 TODAY for your private viewing! Visit www.SellsPenticton.com for more information and photos.